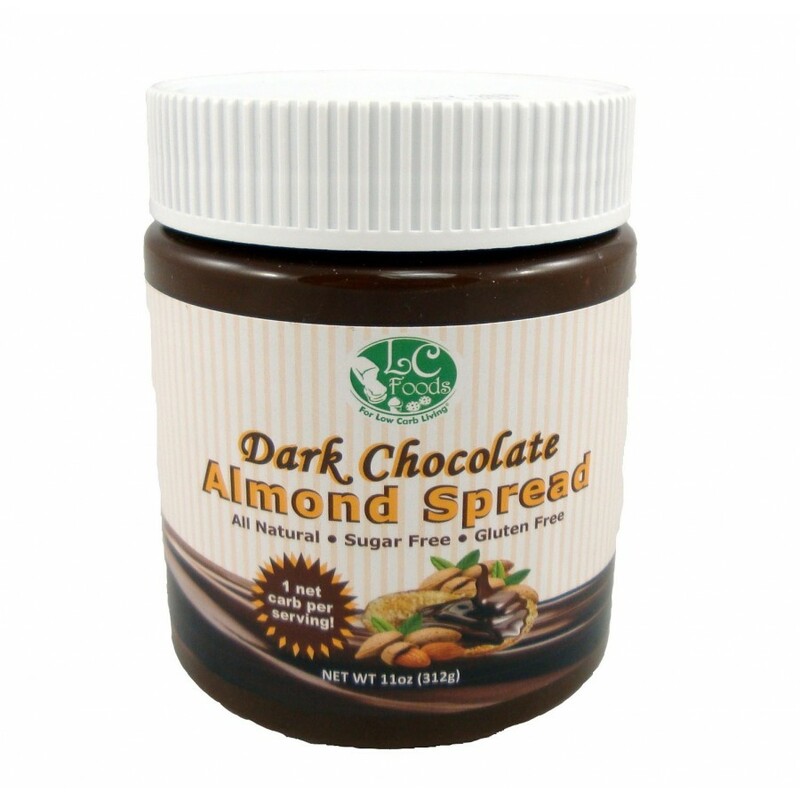 Our low carb dark chocolate almond spread has only 1 net carb per 2 Tablespoon serving! 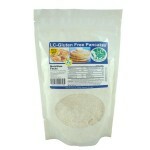 It is sugar free, diabetic friendly and gluten free! 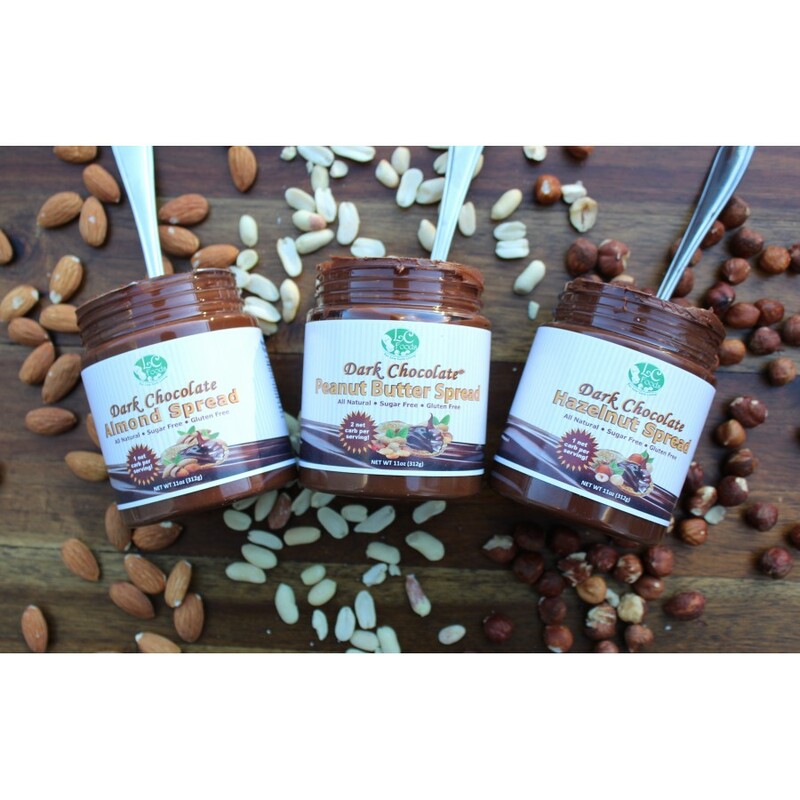 Its made with premium dark chocolate, roasted almonds and is yummy right out of the jar. 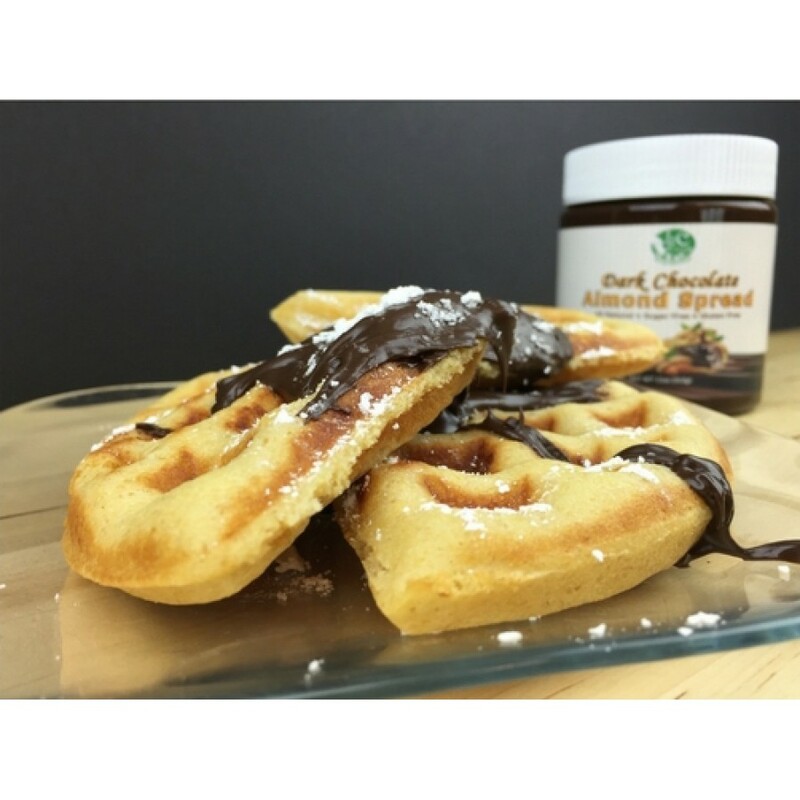 Spread some on your low carb fresh baked breads for a delicious treat! 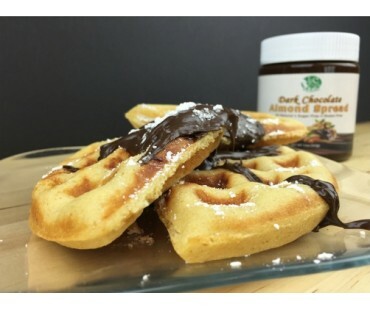 Turn a plain low carb pancake into a gourmet breakfast treat! 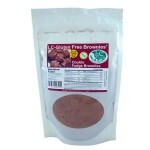 Try topping our low carb brownies and cookies with some. Try spreading some on a low carb wrap, roll and enjoy! 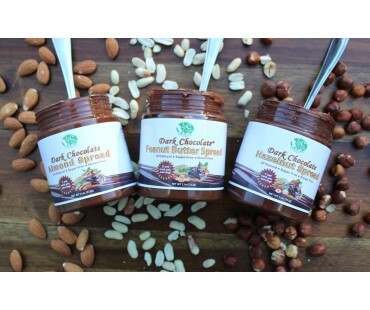 This rich dark chocolate spread makes a popular snack anytime. 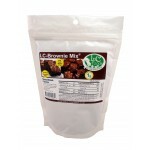 Inulin chicory root fiber, palm oil, sunflower oil, roasted almonds, cocoa powder, erythritol, lecithin, vanilla extract, stevia rebaudiana leaf natural herbal extract. 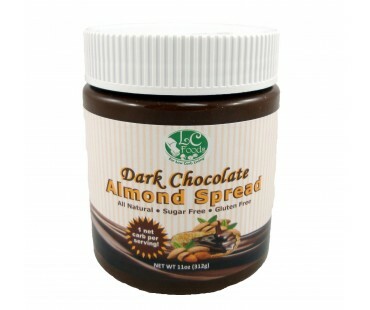 This dark chocolate almond spread is delicious! It tastes a lot like a miniature Hershey with Almonds bar. I would highly recommend and will purchase again!